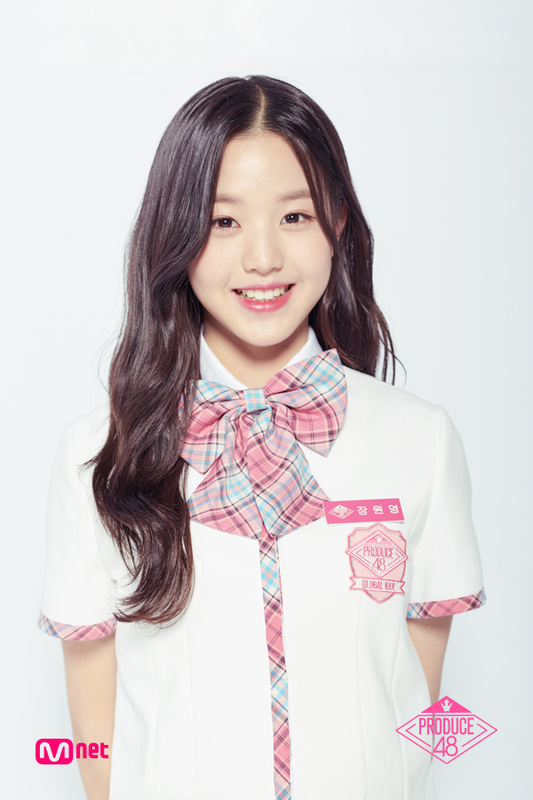 If you have been watching Mnet “Produce 48” consistently, you would definitely remember Starship Entertainment’s Jang WonYoung. 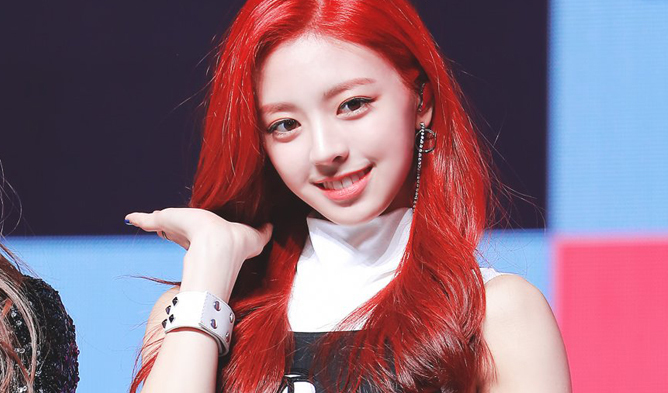 Not only did she win the viewers’ hearts by being ranked the 3rd as of July 13th but she was also the center during the group evaluation. 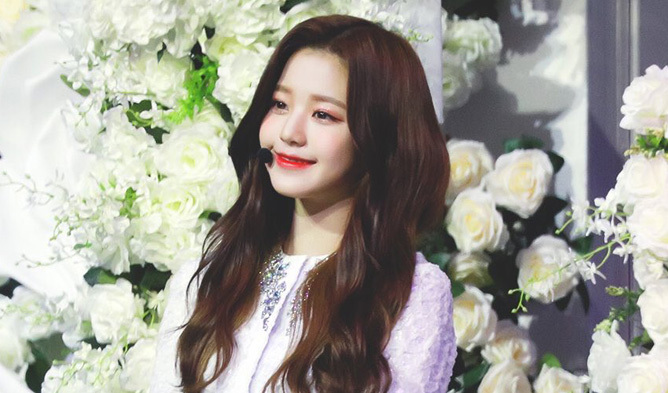 Recently some netizens found out that Jang WonYoung may not be Korean but rather of Chinese descendant. 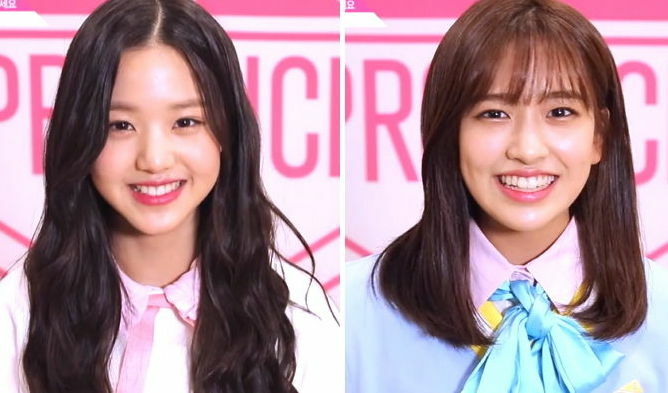 Previously on Mnet’s official website for “Produce 48”, it was noted by some that Mnet had actually keyed in Jang WonYoung’s English name as Chang YuanYing at the beginning. 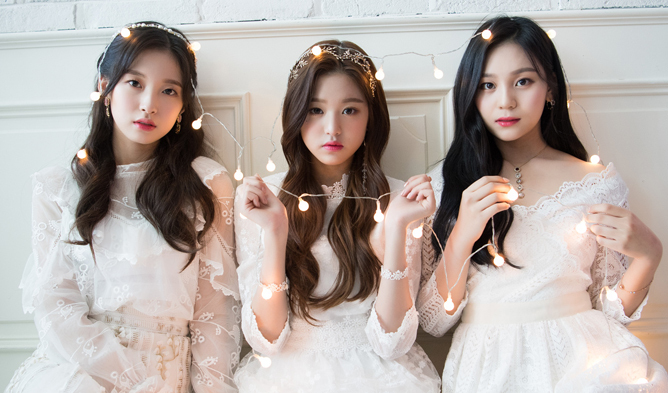 After some time, it was being switched to Jang WonYoung instead. 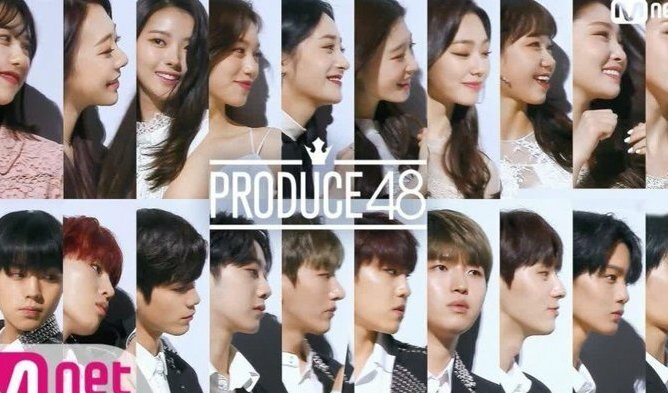 Netizens were confused by the sudden switch and some were also guessing if Starship Entertainment or Mnet was trying to hide her actual nationality. Judging from the English name which Mnet had first uploaded, some are guessing if Jang WonYoung is from Taiwan or China. 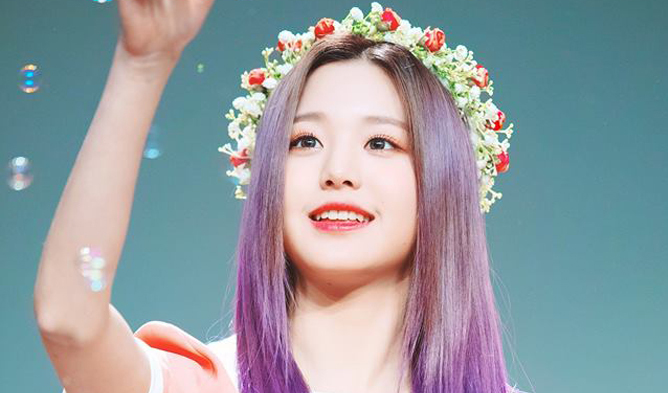 It was also noted that Taiwanese news media, ETtoday, had also covered Jang WonYoung as Taiwanese in one of their reports.  They reported that Jang WonYoung’s father is Taiwanese and her mother is Korean. The news was reported in Chinese and for those who may be curious, you can find the link here. 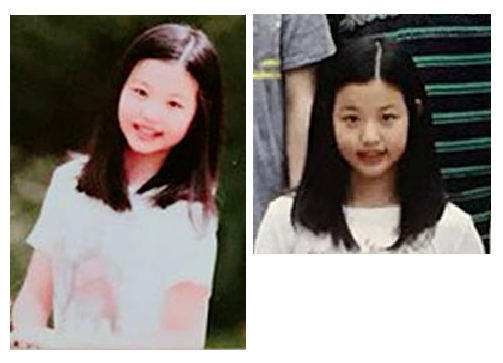 Yet, according to Jang WonYoung’s peers in school, her father is Korean but was born in Taiwan and holds a Taiwanese passport. As for her mother, she is a mixed Korean. However, there has not been any official confirmation by Starship Entertainment. 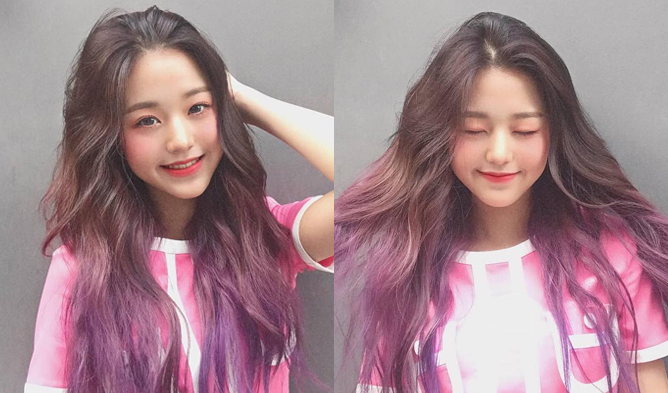 According to idol best, a netizen revealed that he or she had called Starship Entertainment to ask about the nationality of Jang WonYoung but they responded by saying that they cannot provide any comments. At this point, many are suspicious about the answer which Starship Entertainment had given. 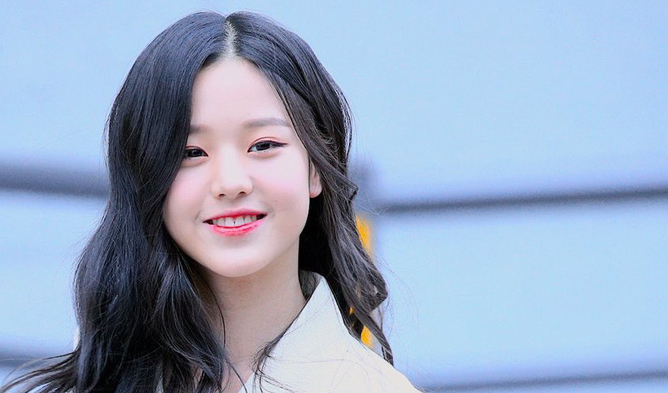 However, some fans also think that the nationality of Jang WonYoung should not matter and instead focus on supporting her wholeheartedly. Some netizens also feel that this only became an issue because neither Starship Entertainment nor Mnet are giving fans a proper answer.